Planning a Trip to Peru? Only have a few days in the capital of Lima? Lima is a gorgeous city, but there’s a plethora of activities to do just outside the Peruvian capital. Here are some day trips to add on to your tour or independent travel in Lima. Enjoy a relaxing morning boat ride to the isles off of Lima—Palomino, Cabinzas and El Fronton. You’ll explore archaeological sites and spot marine and aviary wildlife. 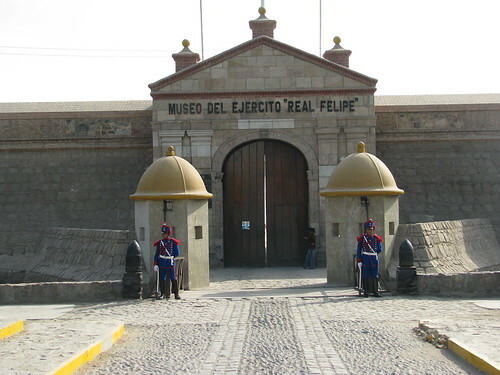 On Palomino you can view the historic Fort of Real Felipe, a Spanish defensive barricade against pirates and indigenous Peruvians. Passing by El Fronton, you’ll hear the story of this prison island and its most famous resident, President Fernando Belaunde Terry. From Lima, you’ll board a ferry and visit the famous Ballestas Islands and their sea lion residents. On the Paracas you can view the Candelabra of the Andes, a 600-foot painting carved into the mountain side. Then, you’ll board a small Cesna plane for a scenic air tour over the mysterious Nazca Lines. Learn about the folklore of the Nazca people and the symbolic meanings behind the monkey, spider, hummingbird, lizard and other gigantic drawings. 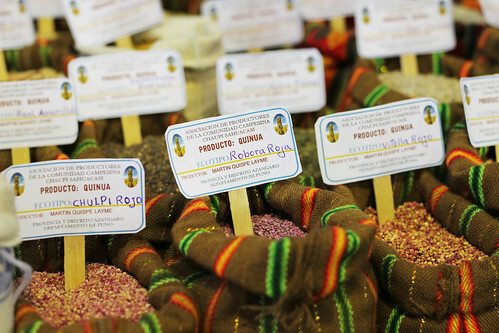 Learn about and sample delicious Peruvian cuisine. Wander around markets with your local guide, smell mini avocados, cherimoya fruit and sample the indigenous lucuma. Next, visit a seafood restaurant where a top chef will instruct you how to make the perfect ceviche, a chilled dish of fish and shrimp marinated in seasonings. Enjoy a buffet lunch that features traditional Peruvian dishes. Then head to a Lima tavern to concoct a pisco sour, the national drink of Peru. Take half a day to drive along the Pan-American highway to the famous Pachacamac Temple. Built between 200 and 1450 ce by various kings, this incredible religious compound houses giant pyramids of the sun and moon. It is composed of an estimated 50 million sundried bricks. 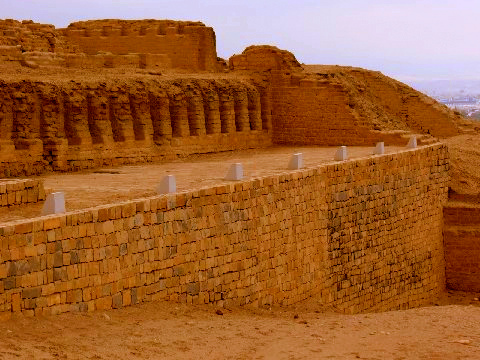 Walk with an informed guide and learn all about the Moche and Huari cultures. You can book these and more incredible day trips and tours with Willamette Intl Travel. 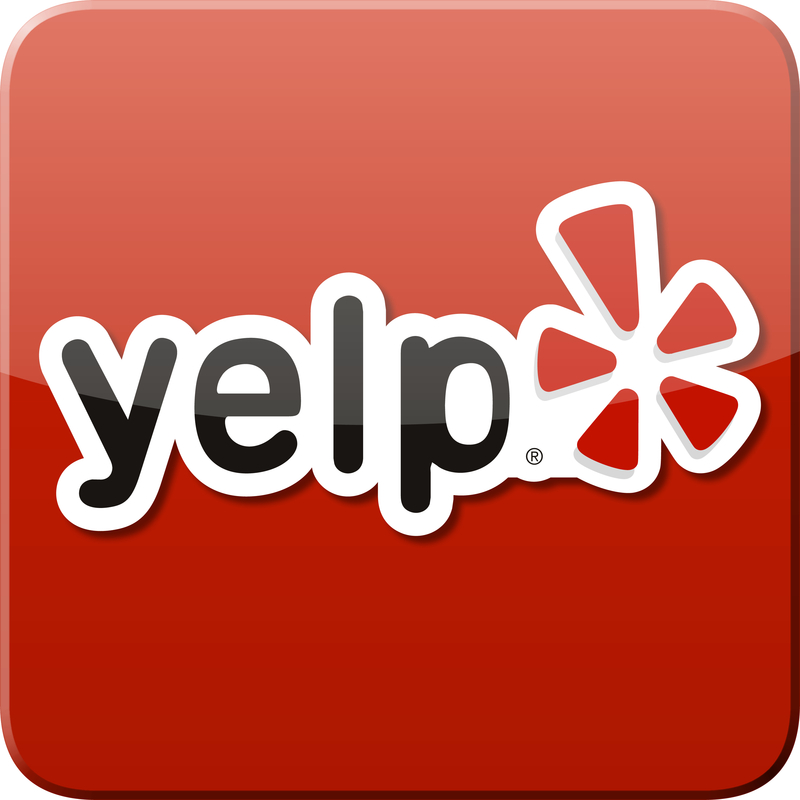 Let us advise you on your trip! WIT Agents Pam and Barb have both traveled to Peru and would love to share their insider scoops with you. Did you know that there are nonstop flights from LAX to Lima? Call today to reserve your seat on a tour in Peru! 800-821-0401 or email info@wittravel.com to find out more.